I’m always on the lookout for creative takes on old favorites. So, when my friend over at Silicon Valley Toddler posted this idea for coloring Easter eggs with rice, I was intrigued! We decided to try it out and–WOW!–what a fun activity with absolutely gorgeous results. This method is a relatively mess-free way for toddlers and preschoolers to get in on the Easter egg-dying action (no spilled cups of egg dye #ftw). Read on for the how-to. Place a handful of rice in each container (make sure the container is deep enough for the egg to move around with the lid on). Add a hard boiled egg to the container and several drops of food coloring. Put the lid on your container and shake it to your little heart’s content! If you want a mulit-colored marble-ized effect, go for it. This is your egg, no judging here. Just move the egg to a second rice container with another color of food coloring. Once you’re satisfied with your creation, remove the egg, brush off the rice, and leave ’em to dry completely. What gorgeous little speckled creations! *This project is best done outside. Or inside, over a drop cloth with an extra dose of patience. *If the color starts to wear out, just add a few more drops of food coloring to the rice. * Your fingers will get a little (and by a little, I mean a LOT) messy when you touch the wet eggs. If you don’t like rainbow hands, just wear disposable gloves. Keep wet wipes or a hose nearby for your kids, because we all know they’ll be little balls of tie-dye magic by the end of this project despite your best efforts for cleanliness. * Have some extra plastic Easter eggs lying around your house? Make your own noise makers (as if your children don’t already fit the bill): Fill a few plastic eggs with a bit of the dry rice and tape or hot-glue the egg shut. Shake, shake, shake–you have your own little maracas! * Save the rice! After you’re done dyeing eggs, spread out the colored rice on cookie sheets to air dry. Store the dyed and dried rice in an airtight container (that’s fancy language for a Ziploc baggie) for future art projects. We’re going to make these cactus next week in preparation for our upcoming vacation to the desert. Easter is coming! Easter is coming! Easter is coming! Easter is the holiday I look forward to all year, and I can hardly contain my excitement. The time of preparation and waiting is coming to an end, and soon we will celebrate the greatest joy in our faith: Jesus is alive! I want to be really intentional with my kids during this season–I want to teach them and include them in as many activities as I can so that they will experience the joy of Easter for themselves. *Note* I bought all of my supplies at the dollar store and spent a whopping $5 on everything I’d need for about 5 gardens. Gotta love the dollar store! Start by reading the Easter story to your kids so they will have some background on the story. 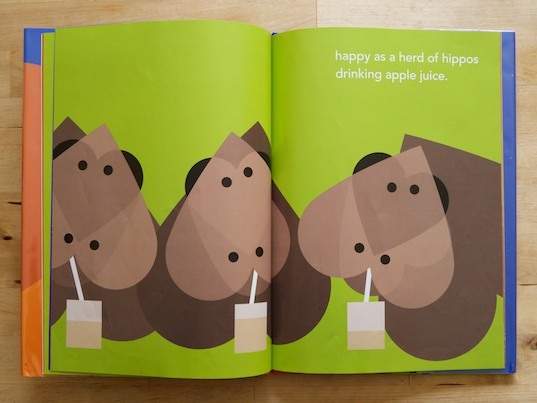 As you’re reading, ask lots of questions and encourage your kids to share their thoughts with you. After you read the story, it’s time to build your garden! 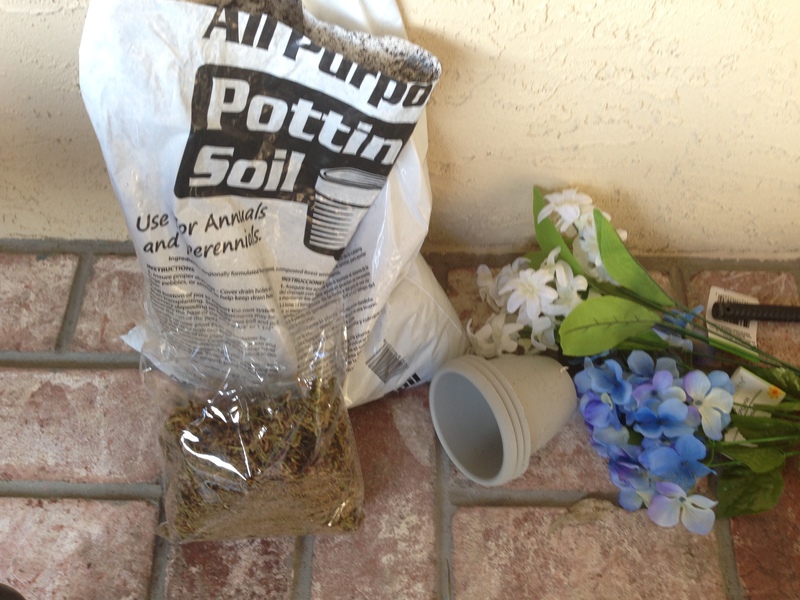 First, fill the large pot up with soil to within 2 inches of the top. Place the small pot in the dirt and bury it partway down so that the opening of the small pot is still open and accessible (this will be the “tomb”). 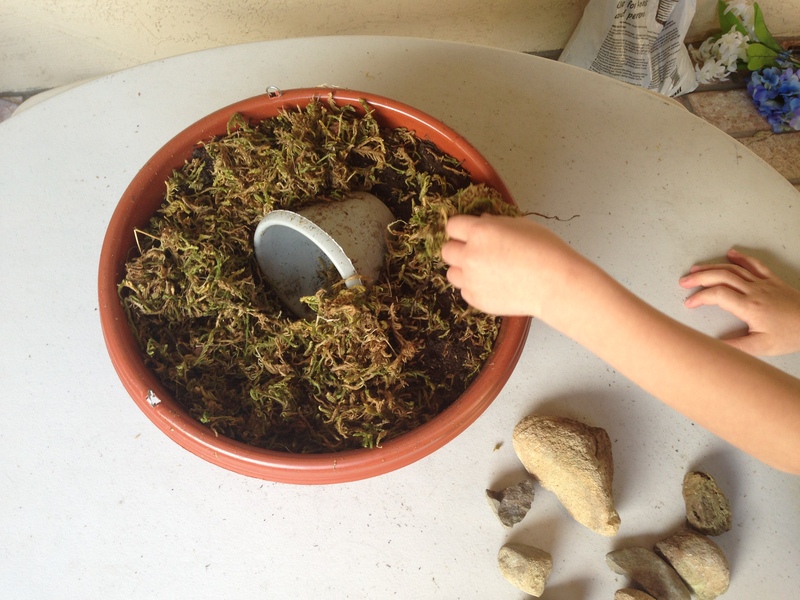 If you want to, you can now cover the soil with moss or ground covering plants. Now for the rocks. 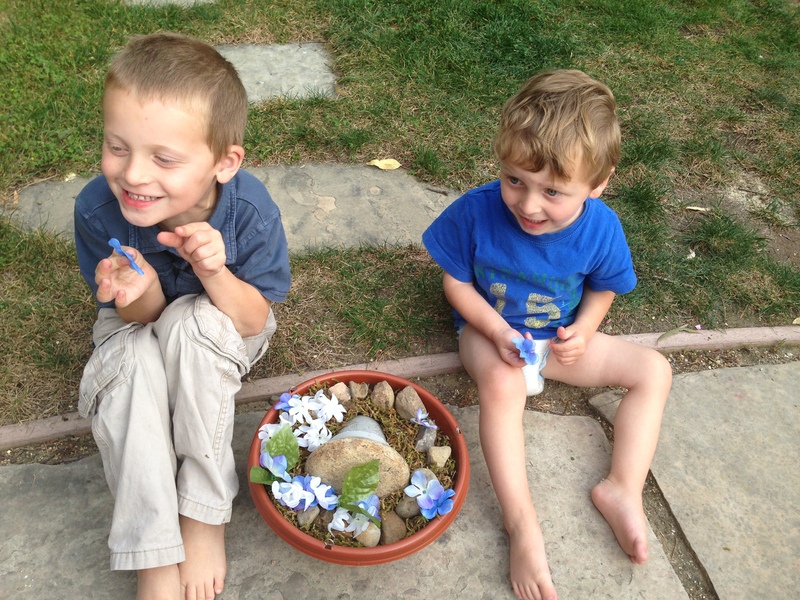 I had the boys collect rocks from our yard and then we counted them to make sure we had enough (1 rock per day leading up to Easter). On each rock we used a permanent marker to write one word relating to the Easter story. I started by letting them come up with words on their own that stood out to them from our recent reading of the Easter story (cross, friend, tomb, 3 days). Once they ran out of words, I suggested my own (grace, hope, resurrection). 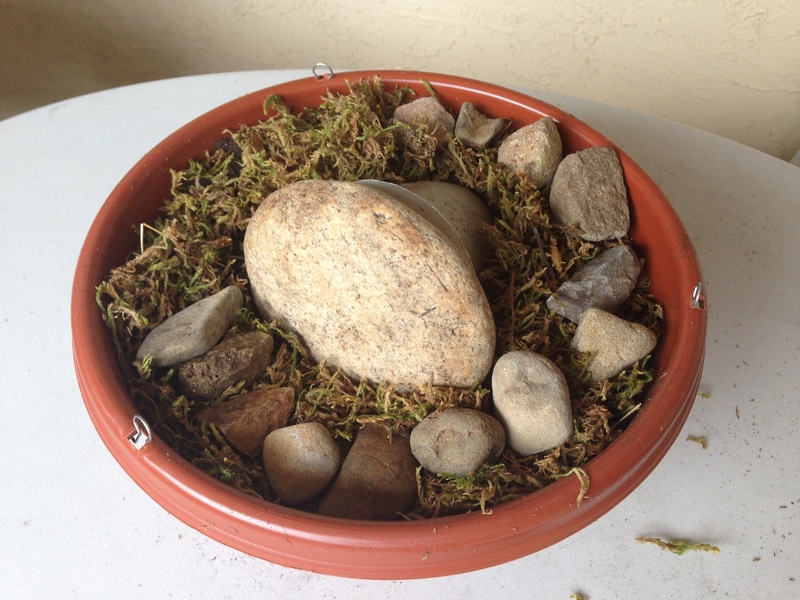 We placed our rocks upside down in a pathway leading to the “tomb” (the small empty pot). Each day leading up to Easter we will turn over one rock in the path and discuss how it relates to the Easter story and to us personally. Next, we placed our final two rocks. Inside the tomb we put a stone with the word “Jesus” on it. Then we rolled a large stone across the entrance to the tomb to seal it off until Easter. Finally, the boys decorated our garden with flowers (I was using artificial flowers because, let’s be honest, the real ones wouldn’t fare too well under my care. If you decide to use seeds or real flowers, however, you’d want to plant them way back in step 1 right after you put the dirt in the pot.). 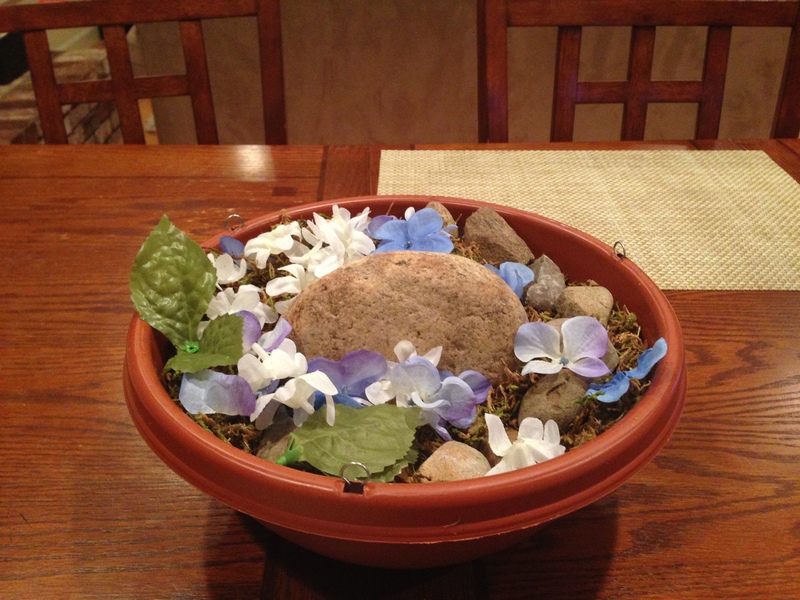 We placed our Resurrection Garden on our dining room table as a center piece. Each night at dinner we can turn over our stone and have some conversation over our meal. 1. Use a pencil to draw a silhouette of the shape you want to create. I made a letter on each board, but you could just as easily do any other shape (number, tree, bird, flower, sailboat, train, etc.). My letters were drawn freehand, but if you want to be more precise you can use a stencil from an image and trace it onto your board. 2. 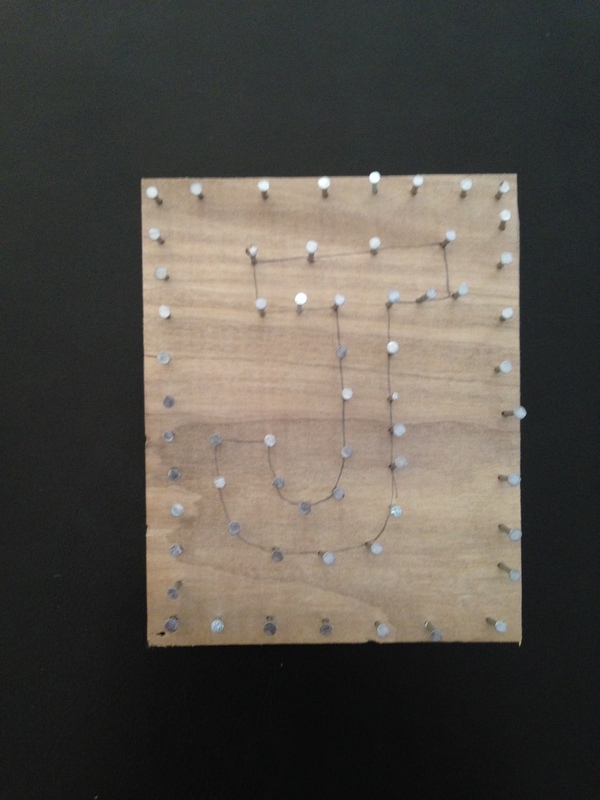 Hammer nails along the borders of the board and your shape outline. The closer together you place the nails, the more detailed your artwork will be. Jon, my ever-industrious husband, offered to help me with the wood-and-nails portion of this project. My clumsy thumbs thank him. 3. Erase your pencil marks from around the nails as best you can. 4. 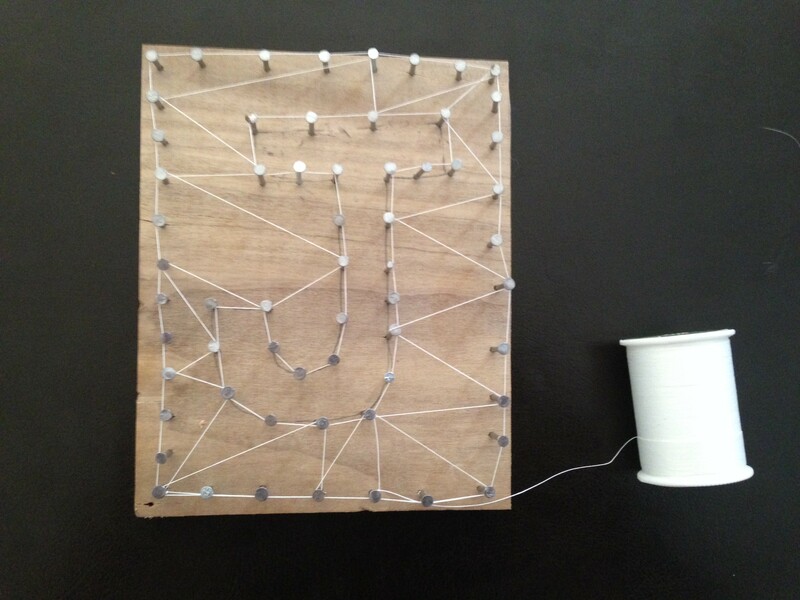 Tie your string around one of the nails with a few strong knots, leaving the string attached to the spool. Trim the “tail” of the string so it won’t get in your way when you begin wrapping the board. 5. 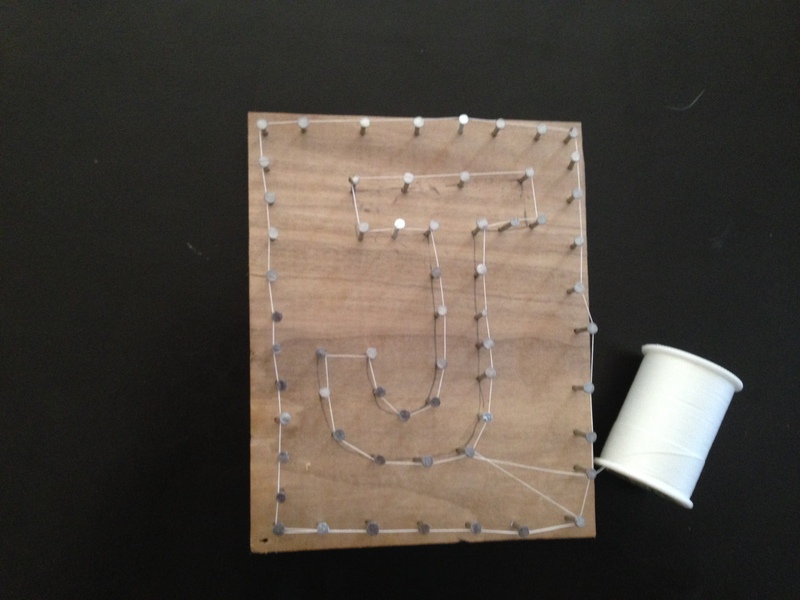 Start by tracing the border of the board with your string. Go from nail to nail around the edge of the board. At each nail, wrap the string one or two times around the nail to help anchor it to the board, then go on to the next nail and do the same thing. After you outline the border of the board, criss-cross the string across the board and do the same thing to outline the shape. 6. Now is the fun part! Start criss-crossing the string across the board, wrapping the string around each nail that you come to. 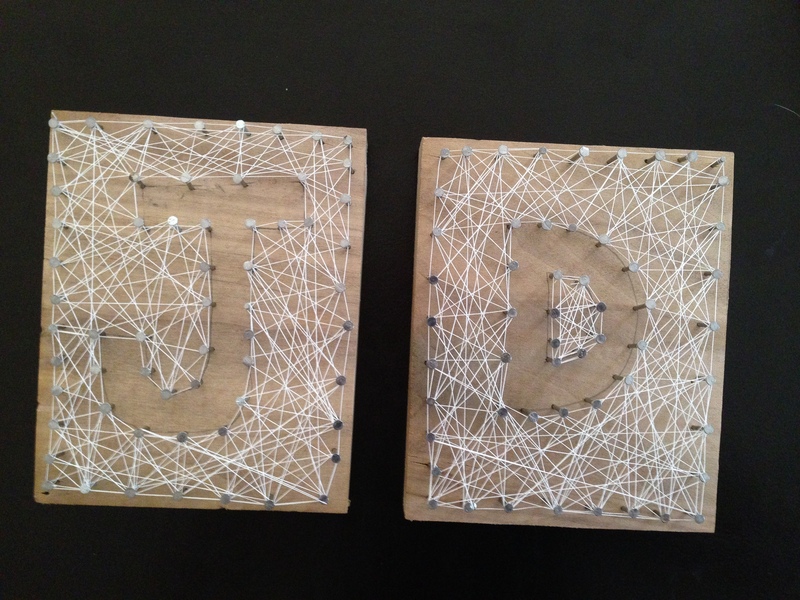 Go crazy here, but be careful not to cross the string into your shape outline. Criss-cross and wrap to your little heart’s content–the more criss-crosses you do, the more defined your shape outline will become. My little boards took me about 20 minutes each to adequately cover in string cobwebs (now I’m glad I didn’t opt for a board the size of my big screen!). 7. Ta-da! A new piece of art, completed from start to finish in about half an hour. This was a simple, mindless project for me to work on while The Boy watched Toy Story for the 50-gazillionth time, but I could see so many other potential applications. 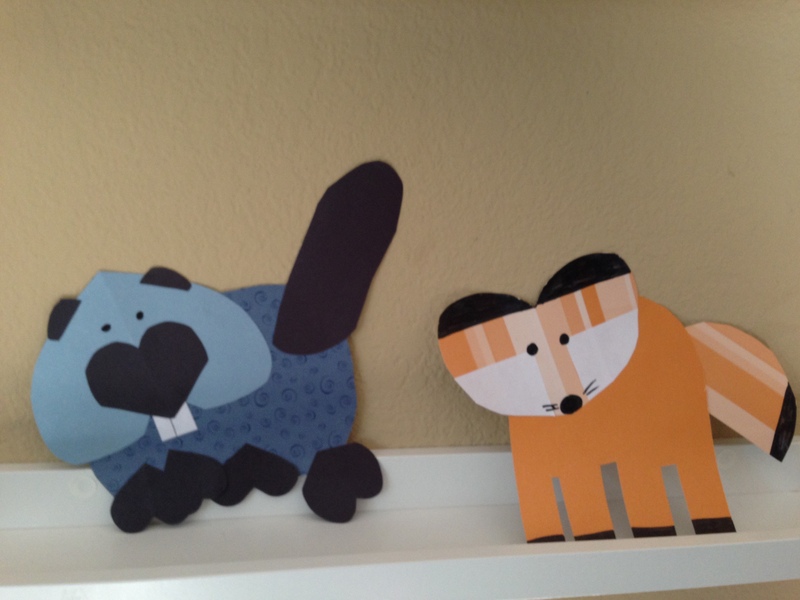 Rainy day art project: if you have older kids, they would enjoy helping with this project from start to finish. Seasonal decorations: how about pumpkins, leaves, stars, hearts, or Christmas trees? 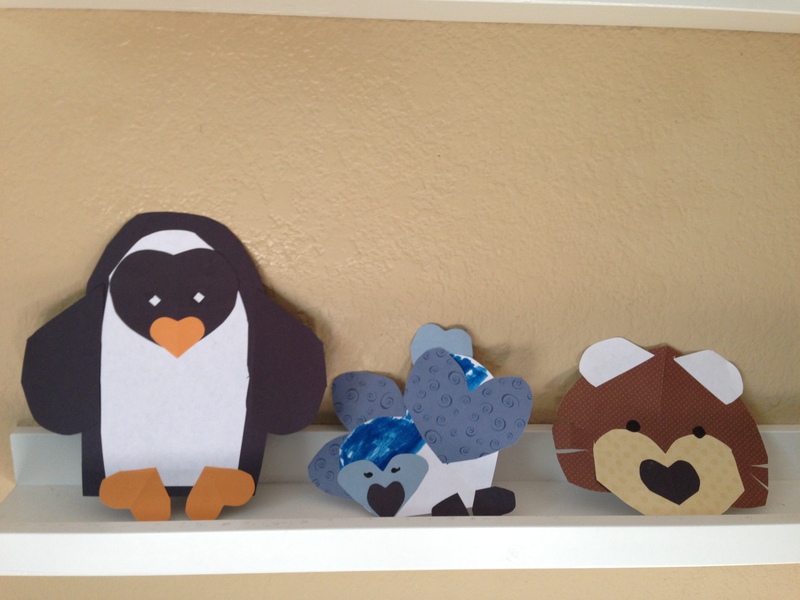 New baby gift: every baby needs some cute decorations for their nursery. Whatever you decide to create, I’m sure it will turn out beautifully. As a former classroom teacher, I know the power of reading with children. It is not a surprise, then, that reading is an important part of our daily routine. I’m always seeking out new reading material to keep my little guys engaged–something to keep the reading game fresh and interesting for them. Their favorite books, however, do not feature any characters you’ve ever heard of. 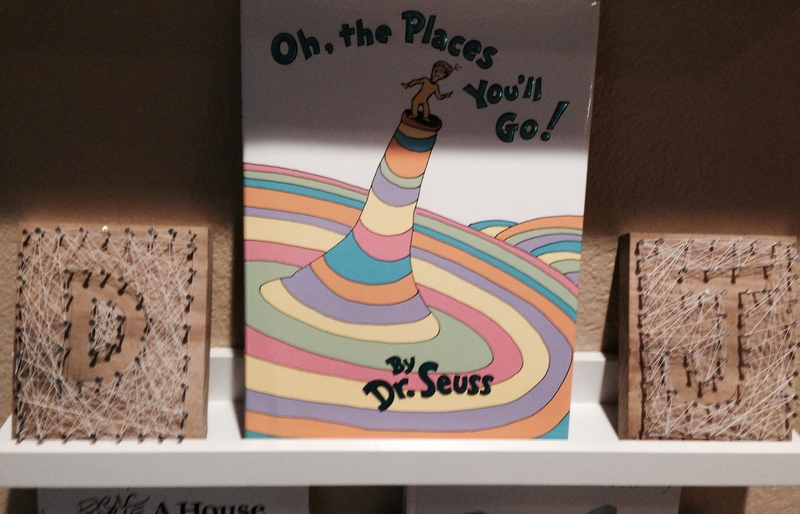 They aren’t books about a cat in a hat or a mouse you take to school (although they love those ones, too). No, their favorite books feature their favorite people: themselves! 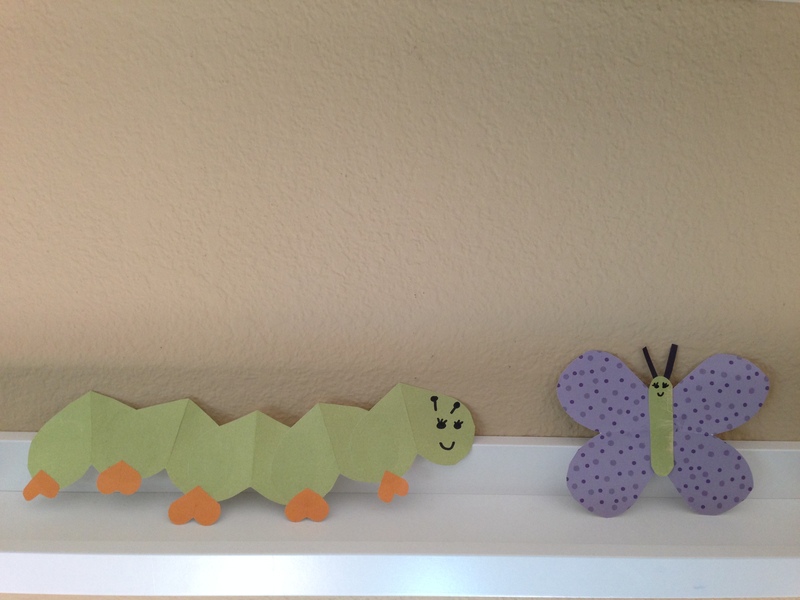 I started making storybooks for David when he was a baby. As I was sorting through the thousands of photos that we had of him up to that point, I came to the realization that most of those photos would never be seen by anyone. They would remain locked on my computer hard drive forever, never to be printed or put to any actual use. I happened to have a voucher that I needed to use for a photo book, and the idea for a customized storybook was born. 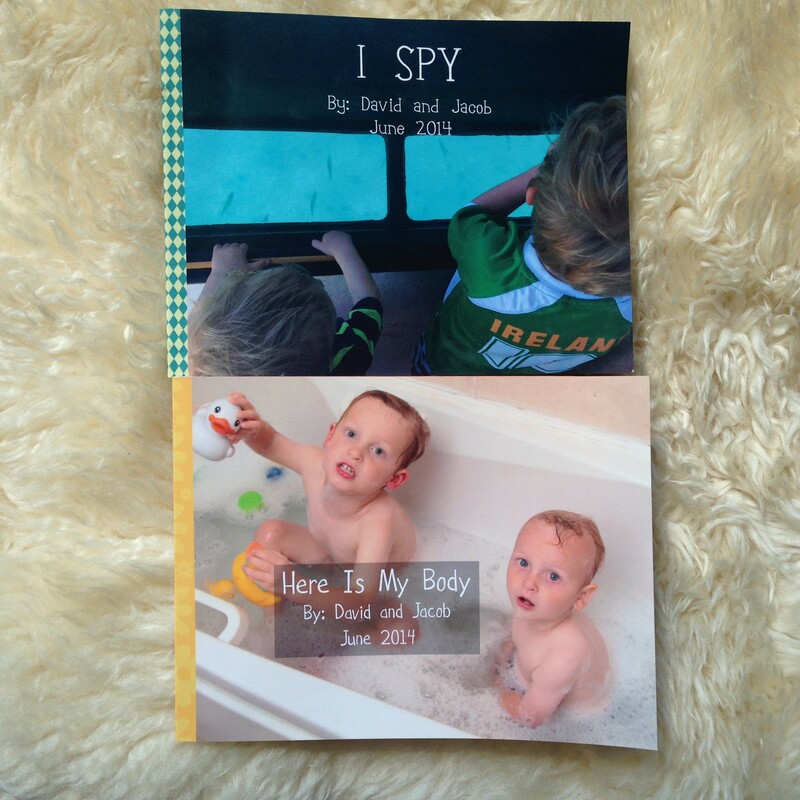 To make the storybooks, I just order a photo book online that I have customized with photos and text. For inspiration, I use other books or basic concepts to write out a story that goes along with the photos I have selected. 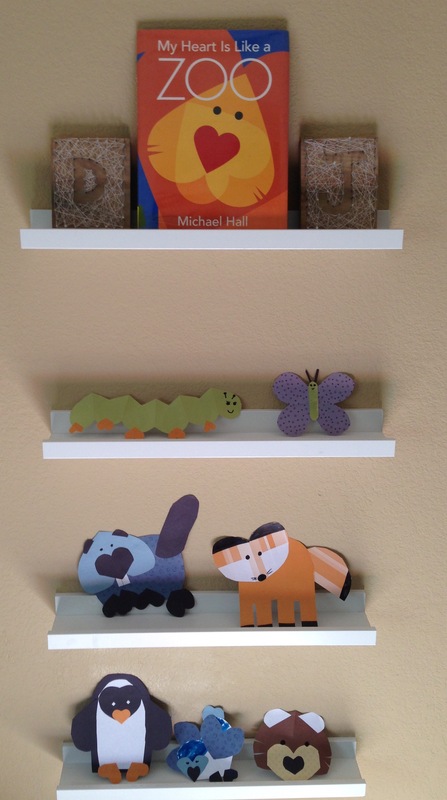 It’s quite simple, and the books have already become family keepsakes. I make all of my books using online photobook services. Shop around for photo book deals. 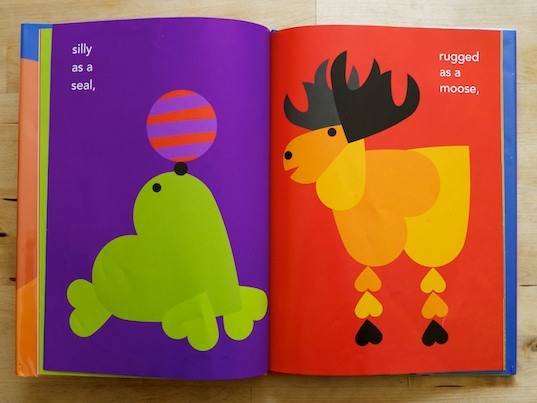 By looking for bargains I can usually get the price of a book down to about $10 with shipping included–that’s cheaper than just about any new children’s book you can find in a book store! Group discount sites like Groupon, Living Social, and Amazon Local offer up photo book vouchers quite regularly. Also try visiting the photo book sites directly as they often run promotions on their website or on through their subscription mailing lists (some of my favorites are Picaboo, Shutterfly, and Mixbook). 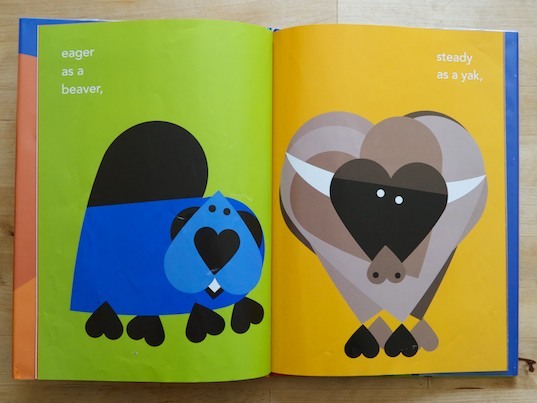 Try following a pattern that you find in another book your child enjoys. One of David’s favorite books I’ve made for him is called David’s Busy Day based on the book Lulu’s Busy Day by Caroline Uff. If you really want to let your creative juices flow, make up a story adventure that features your child and some of their favorite things. Older children can compose their own stories and you can work on the computer together to build their book. Make sure to include a dedication and an “About the Author” page! 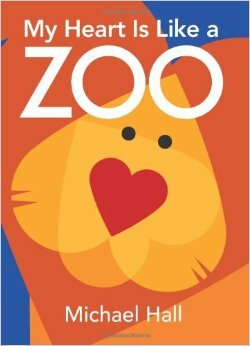 You can also base your book on a concept that you want your child to practice: ABC’s, counting, opposites, rhyming words, feelings, animals, shapes, etc. Instead of using photos, try using your child’s artwork as the illustrations (just scan or snap a photo of their drawing or painting and upload it onto your computer). Make a special folder on your computer for photos that you think you might like to use in a book. Every time you download photos from your camera, add to the folder any new photos that you like and build it up over time. Enjoy the process and the product–hopefully these books will become treasures that you can look back on for years to come! From our family to yours: happy reading! Use paint or stamping ink to make a thumbprint on the paper. If you’re doing this with a young child, you will have to place their thumb on the ink pad (or paint it) and then set it on the paper for them right where you want it. Unless you want a modernist approach to thumbprint art, you’re going to have to do all of the “stamping” yourself. And, ta-da! Now we have some simple handmade Easter cards sure to brighten anybody’s day.